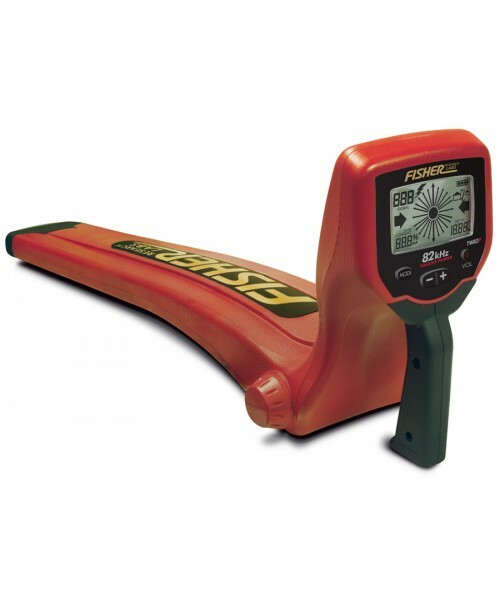 Tracing lines is complicated enough without having equipment that give you all the features you need. 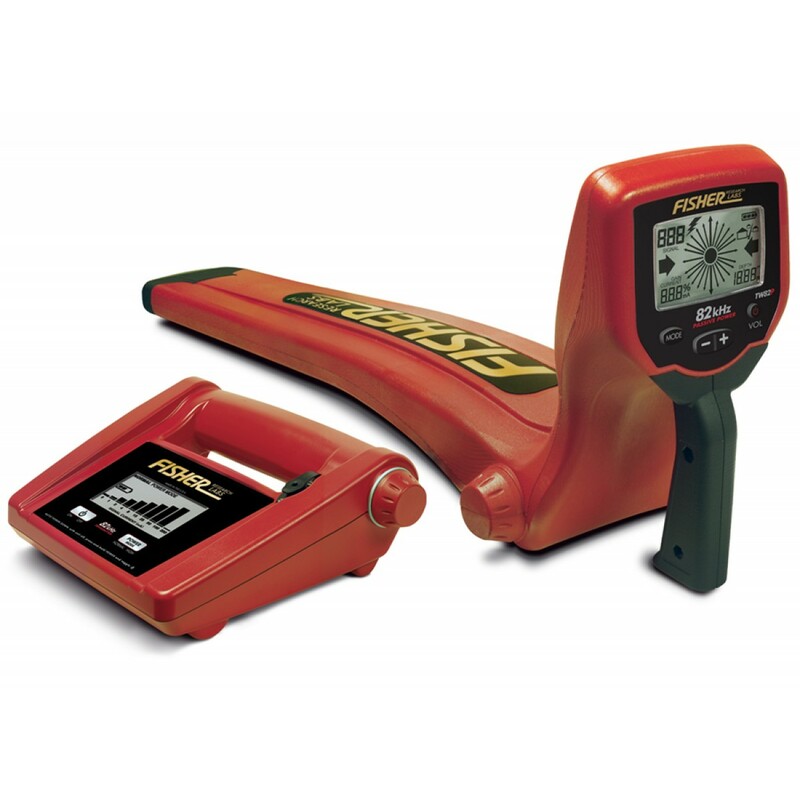 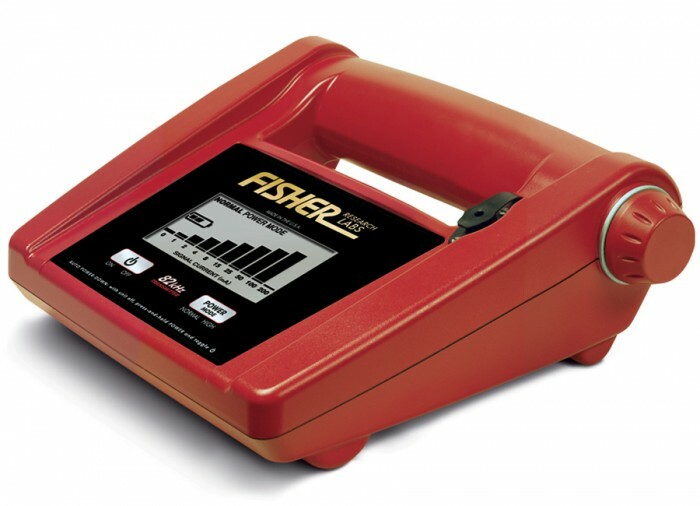 The Fisher Industrial TW-82P gives you the reliability and functionality you expect from Fisher products. 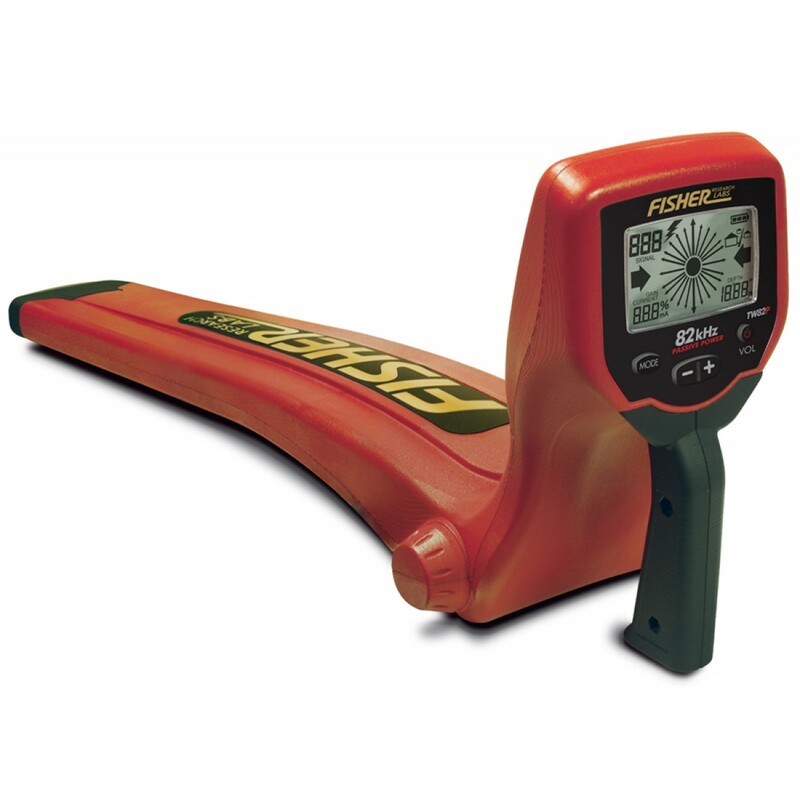 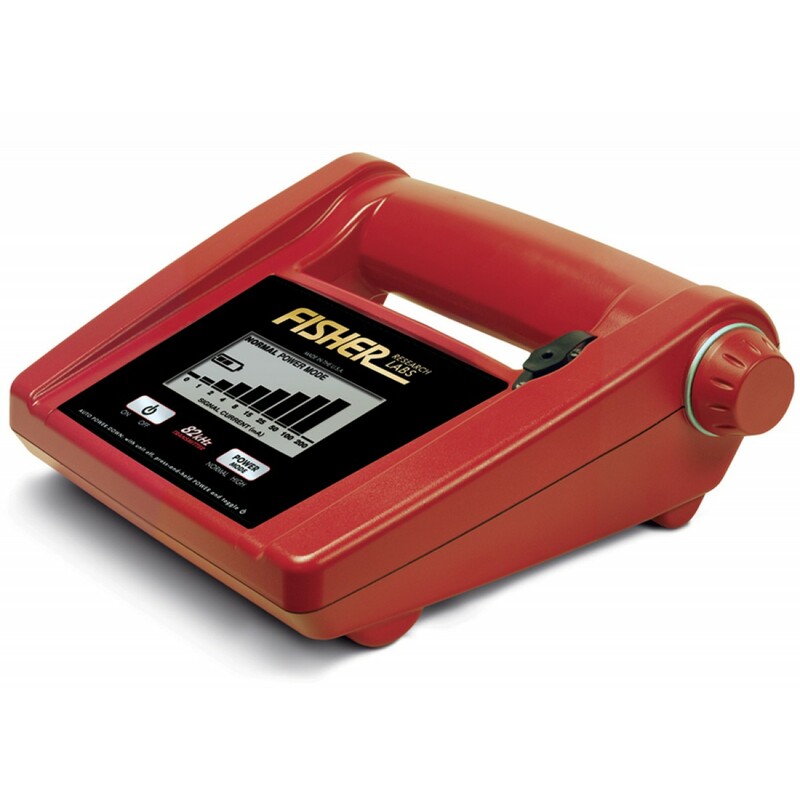 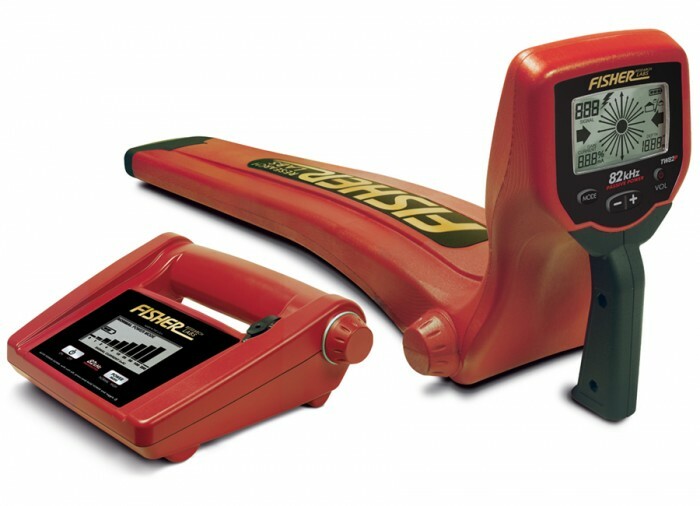 Featuring rugged, impact resistant construction, continuous readouts, two-button receiver operation, and ultra fast response, the Fisher TW-82P is designed to trace all conductive lines from pipes to cables to conductive electrical lines. 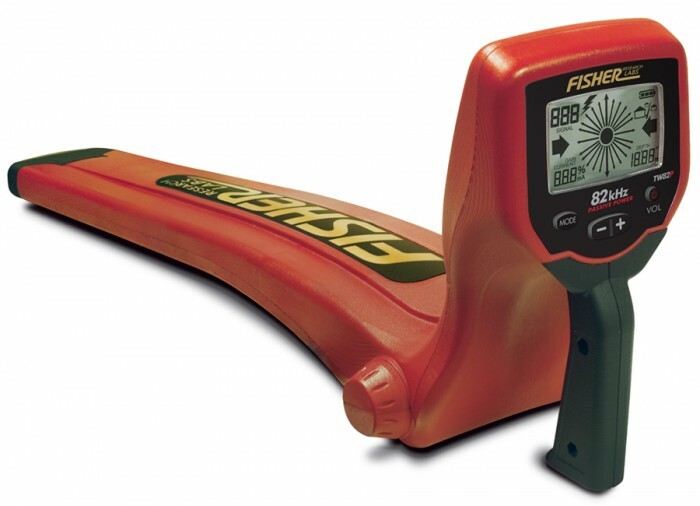 Take the proper tool to do the job; take the Fisher Industrial TW-82P.